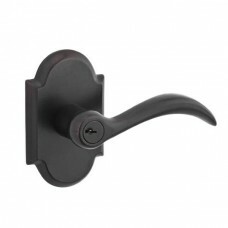 The Adirondack Tubular Entry Set is with the following options: Finishes (481 Dark Bronze, 492 White.. 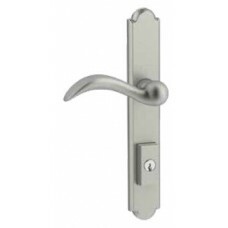 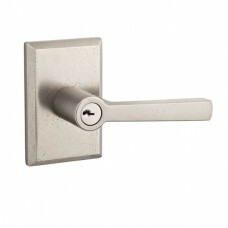 The Rustic Arch Deadbolt is available in three functions (SC Single Cylinder, DC Double Cylinder, PT.. 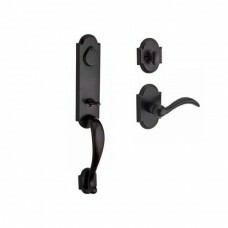 The Rustic Door Lever Set w/ the Rustic Arch Rosette is available in the several finishes (481 Dark .. 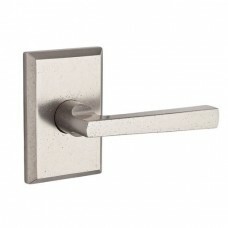 The Rustic Door Lever Set w/ the Rustic Square Rosette is available in the several finishes (481 Dar.. 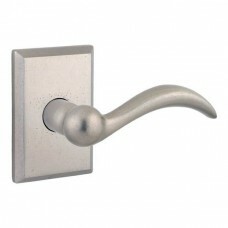 The Rustic Keyed Door Lever Set w/ the Rustic Arch Rosette is available in the several finishes (481.. 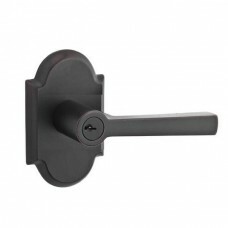 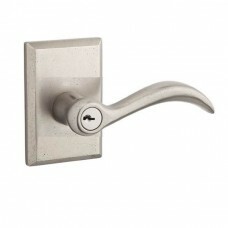 The Rustic Keyed Door Lever Set w/ the Rustic Square Rosette is available in the several finishes (4.. 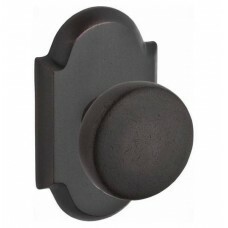 The Rustic Door Knob Set w/ the Rustic Arch Rosette is available in the several finishes (481 Dark B.. 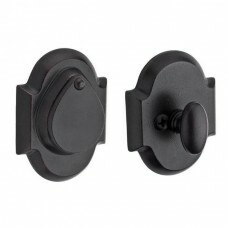 The Rustic Door Knob Set w/ the Rustic Square Rosette is available in the several finishes (481 Dark.. 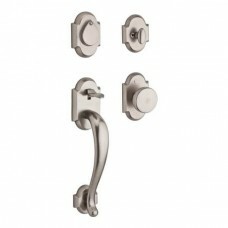 The Elkhorn Multi-Point Trim Set is with the following options: Finishes (481 Dark Bronze, 492 White.. 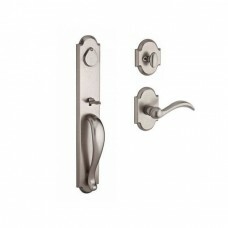 The Elkhorn Tubular Entry Set is with the following options: Finishes (481 Dark Bronze, 492 White Br.. 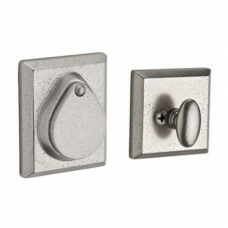 The Rustic Keyed Door Knob Set w/ the Rustic Arch Rosette is available in the several finishes (481 .. 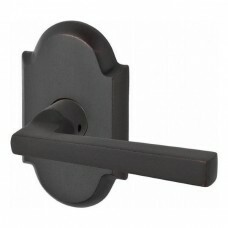 The Kodiak Tubular Entry Set is with the following options: Finishes (481 Dark Bronze, 492 White Bro.. 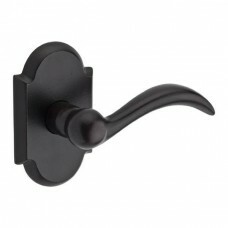 The Longview Multi-Point Trim Set is with the following options: Finishes (481 Dark Bronze, 492 Whit.. 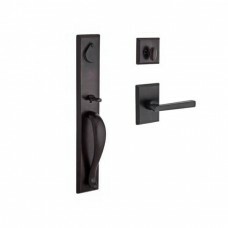 The Longview Tubular Entry Set is with the following options: Finishes (481 Dark Bronze, 492 White B.. 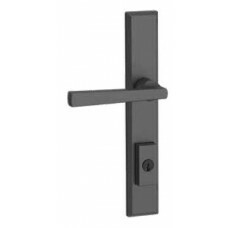 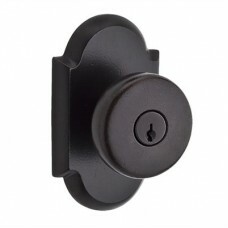 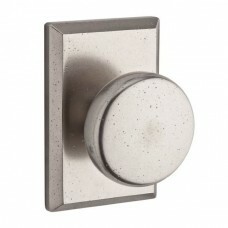 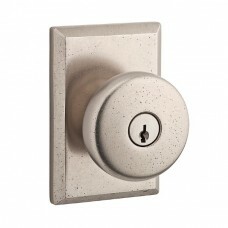 The Rustic Square Deadbolt is available in three functions (SC Single Cylinder, DC Double Cylinder, ..